The GSPCA would like to thank ACTIVE (formerly M.E.N.F.U.N) and all that supported the sunny car boot sale at the Alliance car park yesterday. With the sun shining dozens of cars turned out and hundreds of shoppers attended looking for a bargain. The GSPCA raised a wonderful £270 through the stall and shared proceeds from the car boot stalls. Charity Car Boot Sale at Alliance on Sunday 1st November. The GSPCA would like to thank ACTIVE (formerly M.E.N.F.U.N) and all that supported the car boot sale at the Alliance car park last week. Despite a cold and foggy morning dozens of cars turned out and hundreds of shoppers attended looking for a bargain. The GSPCA raised a wonderful £220 through the stall and shared proceeds from the car boot stalls. 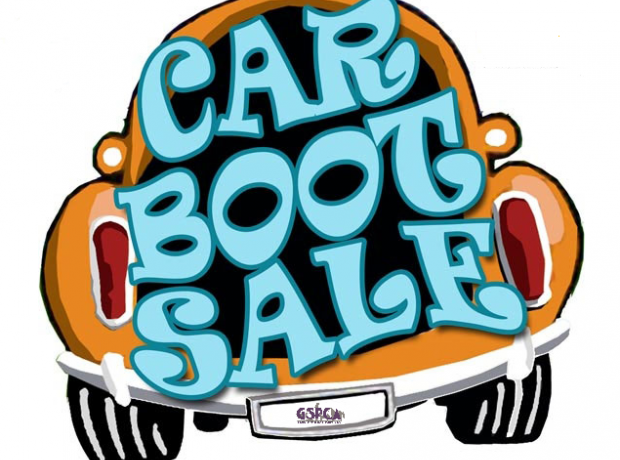 Steve Byrne GSPCA Manager said "This is the second year we have been invited to share and take part in car boot sales with Active and we are hugely grateful to them and all that support the events." Charity Car Boot Sale at Alliance on Sunday 26th April. Charity Car Boot Sale at Alliance this Sunday 12th October. Sellers from 8am till last entry 9:45 am. Charity Car Boot Sale at Alliance this Sunday 11th May. Charity Car Boot Sale at Alliance this Sunday 6th October.